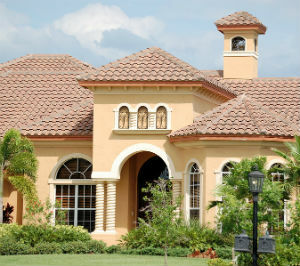 Don't go with just anyone from Realtor.com or Zillow Zestimate, trust a local Boca Raton luxury realtor! Work with one of Boca Raton's top listing agents and call 561-406-8880 or complete the form below to get started. I would like to receive e-mails containing NEW real estate listings in Boca Raton and other real estate information from this site. I understand that I can unsubscribe at any time. #1 BOCA RATON LISTING AGENTS! We utilize state-of-the-art technologies as well as other tried and true marketing strategies to ensure that your home gets in front of the right buyers. We are always working for you and pride ourselves on offering the most elite service possible! Don't go with Realtor.com or Zillow Zestimate, enlist the help of a top local Boca Raton sellers agent!